We're so pleased to finally bring Q.U.B.E. 2 to the Nintendo eShop after many requests. Here's our release trailer to get you buzzed. Q.U.B.E. 2 hits Nintendo eShop on Thursday 21st February! We can proudly announce, Q.U.B.E. 2 has become Super Rare Games' quickest selling title to date. There’s only about 700 copies left and it’s only been on sale for a day (at the time of writing). That being said, if you planned on adding it to your collection, do it soon to avoid missing out! Q.U.B.E. 2 is now available for pre-orders at www.superraregames.com! There’s only 4,000 copies ever to be printed so get your hands on them now before they’re all gone! Q.U.B.E. 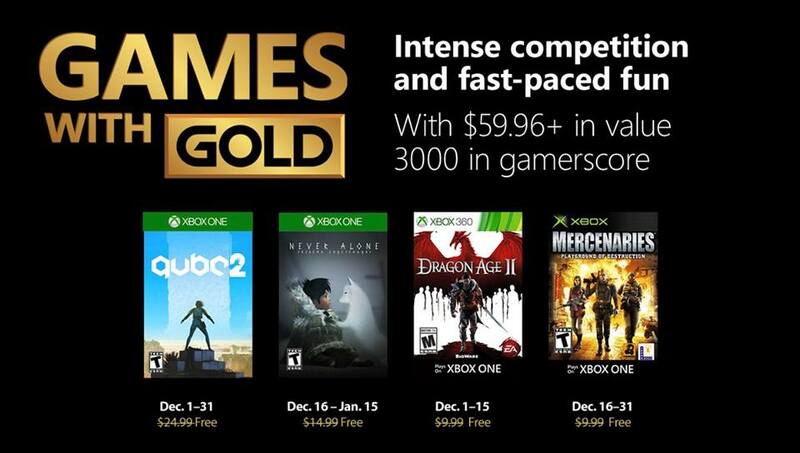 2 is in Xbox's Games with Gold throughout the whole of December, meaning all Xbox Live Gold members the world over can download and play the game for free up to 30th December. This is a great chance for anyone to enjoy Q.U.B.E. 2 at no cost, so let your friends know about the opportunity before it finishes! Updates to the console versions of Q.U.B.E. 2 are on their way. Look out for news on these in 2019. Step aboard the space station for pure puzzler action in our new DLC Puzzle Pack, Lost Orbit! There's 10 new puzzle rooms, collectibles in hidden areas and the challenges are substantially more difficult than the main game so we hope you enjoy this new variety of brain-teasing puzzles. The trailer is now out too which can be watched here. Let us know what you think as we value your feedback and please leave a review on the Season Pass page! All feedback is beneficial and your suggestions and ideas can influence the second puzzle pack. Thanks for your ongoing support and the great comments. Enjoy the new content! Expand your experience of Q.U.B.E. 2 with Lost Orbit, the first DLC Puzzle Pack! We have now updated the Season Pass page to include full details about our Puzzle Pack, Lost Orbit. It will feature a brand new environment, 10 new and exciting puzzle rooms with an additional master puzzle to finish. As this image suggests, the DLC is also packed with 32 collectibles to discover in hidden areas! It's great to see Q.U.B.E. 2 on the front page of the Twitch Prime site. If you're a Twitch Prime Member, you'll be able to get Q.U.B.E. 2 for FREE - but hurry, it's only available for 7 days! You can find more information and the list of games here. Additionally, we had a great stream from Elegy live on the front page of Twitch! A big thanks to Twitch and Elegy for the awesome stream and to his community for their support and questions. Yes yes, we know. Another update. Unfortunately, players were experiencing a few bugs which needed to be addressed immediately. Thank you to everyone for raising these issues and for your patience. We’re pleased to let you know that we’ve fixed the major issues including the Chapter Select issue. You can find the full list here. Hopefully you can now get back to enjoying the game! A big shout out to || TITAN ||™ for another great screenshot! We're delighted to see Q.U.B.E. 2 featured on the front page of Steam, along with some fantastic other games in the Steam Summer Sale. It’s an enormous 50% off in the Summer Sale so grab it and jump into the puzzling action while you can! Thanks for your ongoing feedback and comments. Update 1.4 is now live on Steam! You can find the full details here. Thanks for your patience and continue enjoying the puzzling adventure!